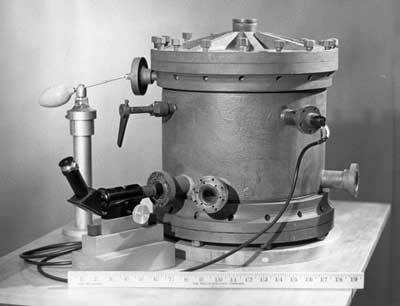 Millikan contributed to the understanding of the atom by conducting the oil drop experiment. This experiment led to the discovery of the charge of an electron. Boundless. Boundless Chemistry. Millikan’s Oil Drop Experiment, 26 May 2016, https://www.boundless.com/chemistry/textbooks/boundless-chemistry-textbook/atoms-molecules-and-ions-2/discoveries-leading-to-nuclear-atom-model-33/millikan-s-oil-drop-experiment-199-3679/. Rutherford contributed to the understanding of the atom by discovering the nucleus. Rutherford performed the Gold foil experiment which shot positively charged particles at a thin sheet of pure gold. When the rays bounced back, he discovered the nucleus. 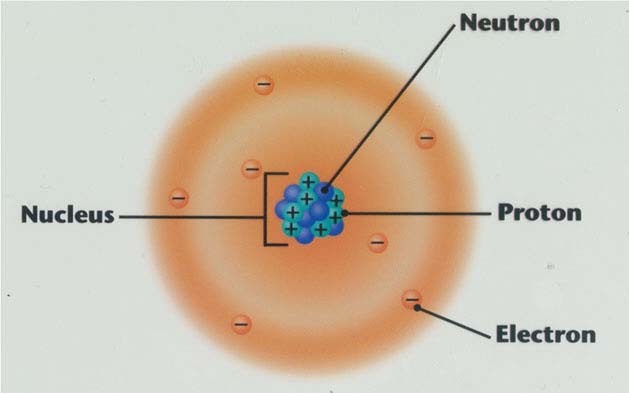 Bohr contributed to the understanding of the atom by proposing the theory that electrons should be put into energy levels. He said they should move around the nucleus but only in given orbits. When moving from one orbit to the other, with low amounts of energy, a light quantum can be emitted. Schrödinger contributed to the understanding of the atom by building off of what Bohr had already done. his theory was that we needed a better way to deal with the more complicated molecules and atoms. He did this by making a wave equation that accurately calculated the energy of electrons in atoms. Heisenberg contributed to the understanding of the atom by formulating a type of quantum mechanic based on matrices. Also in 1927, he proposed the "uncertainty relation", setting limits for how accurately the position and velocity of a particle can be determined at the same time. 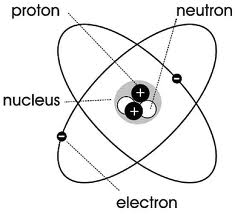 Chadwick contributed to the understanding of the atom by proving that there was something else in the nucleus besides the protons. They were called neutrons. He figured this out by directing alpha particles at beryllium.